Mélissa Bar Café is a warm and welcoming restaurant serving unpretentious and generous food for the soul. The broad menu is inspired by flavours from the Mediterranean and spans pastas, burgers and a wide assortment of mains and salads. The space is expansive, bright, airy which is perfect for lounging on a weekend. We started with the Saganaki and Octopus which were both perfectly prepared. Each bite was gratifying. For mains we enjoyed the Mediterranean Chicken Parma – Think a juicy piece of mammoth sized crumbed chicken topped with grilled eggplant and layered with Napoli and cheese. Simply sensational! For seafood lovers, the Garlic & Chilli prawns are a must. We loved the beautifully seared king prawns served with fluffy pilafi – perfect to soak up the decadent fresh garlic, chilli, herbs and white wine jus. The portions are incredibly generous here but if possible do yourself a favour and save room for dessert - The galaktoboureko and baklava are both absolutely moreish. 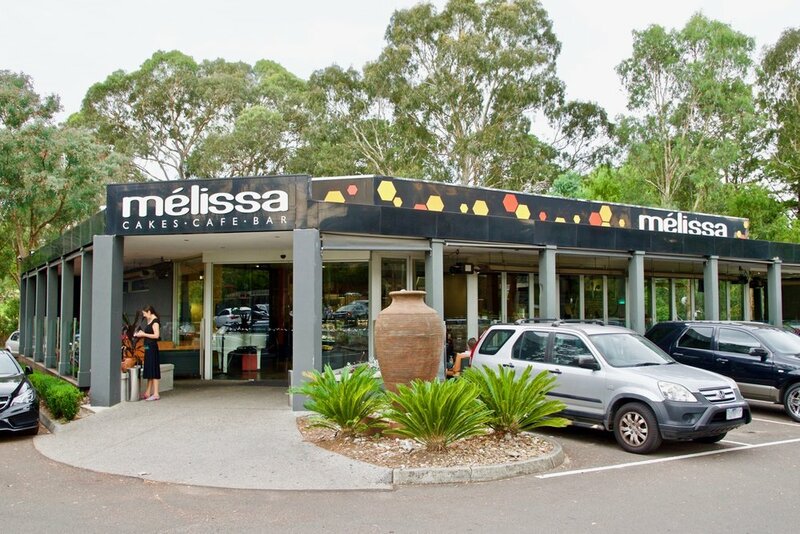 With a focus on comfort food, friendly service and generosity Mélissa Bar Café delivers.